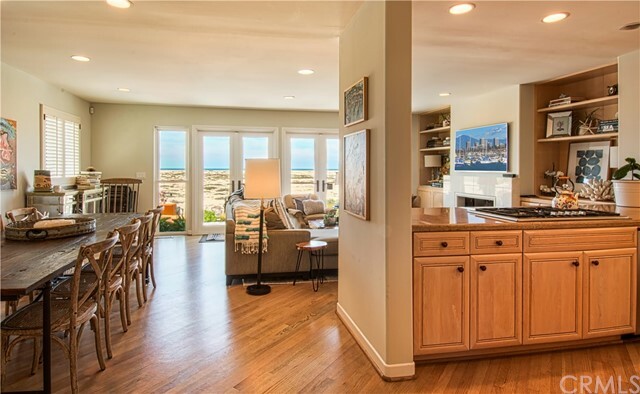 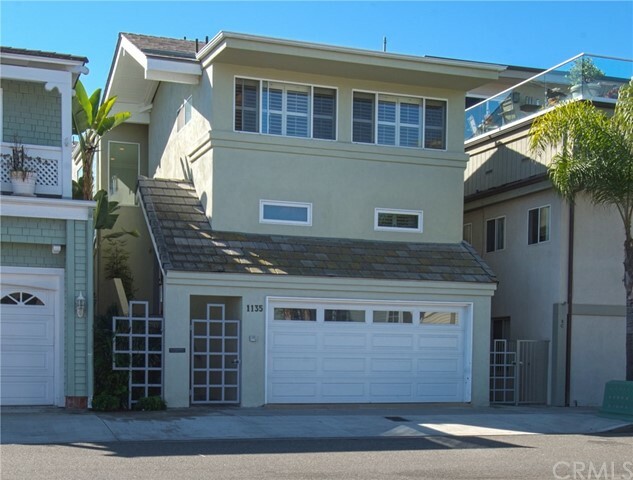 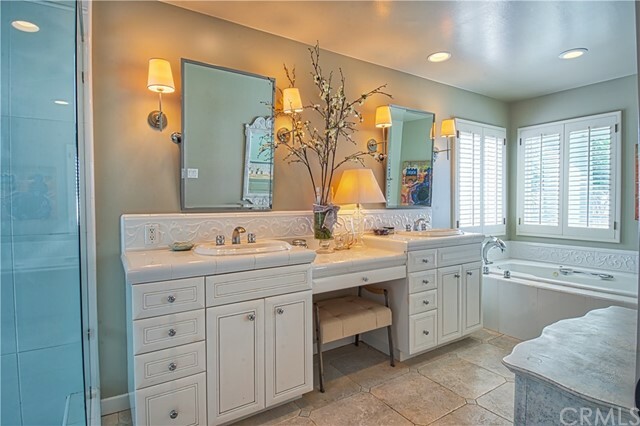 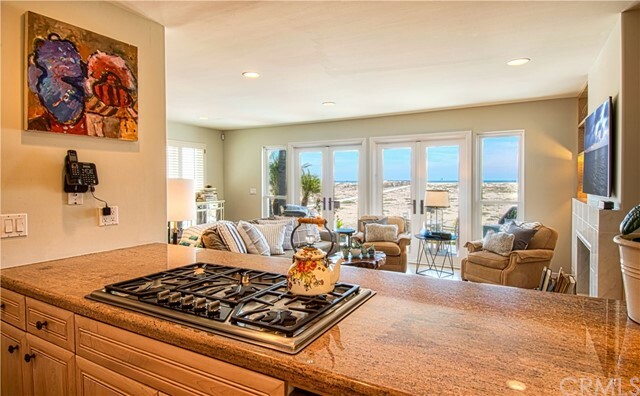 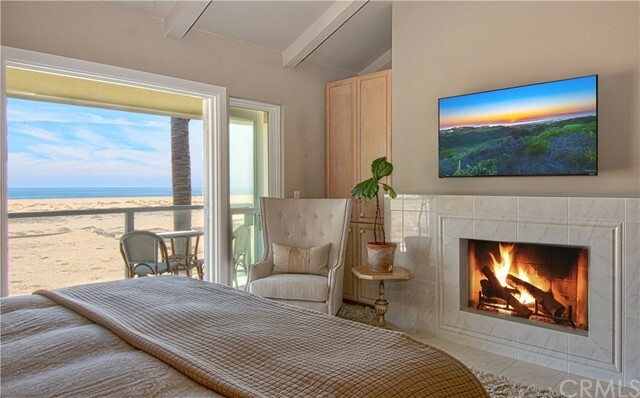 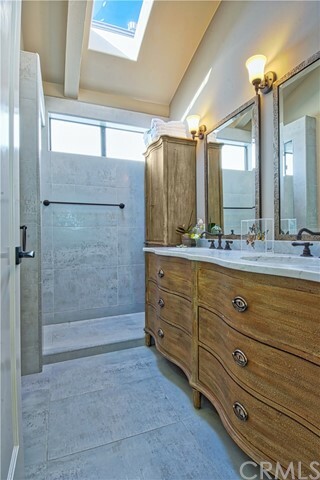 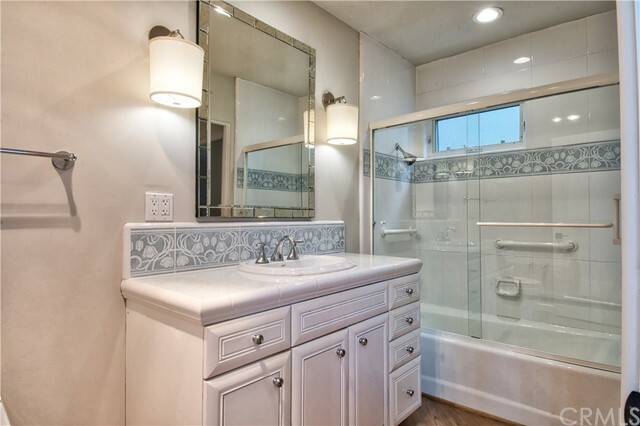 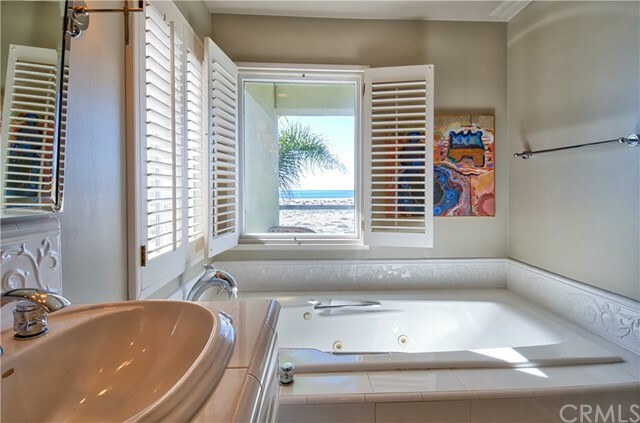 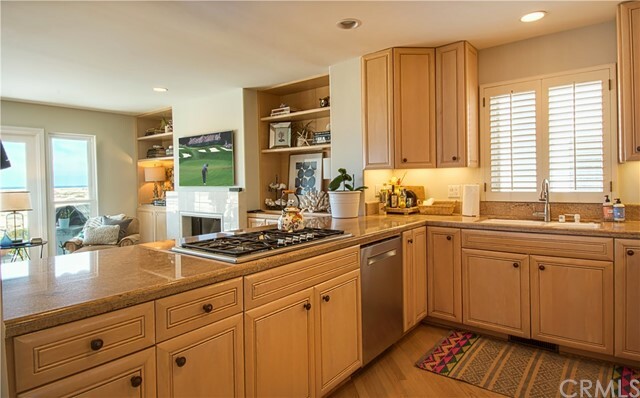 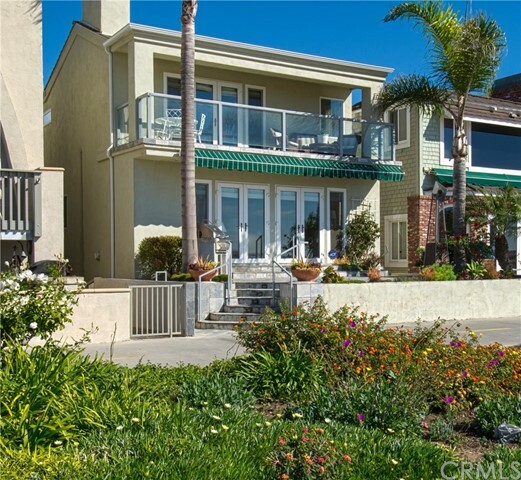 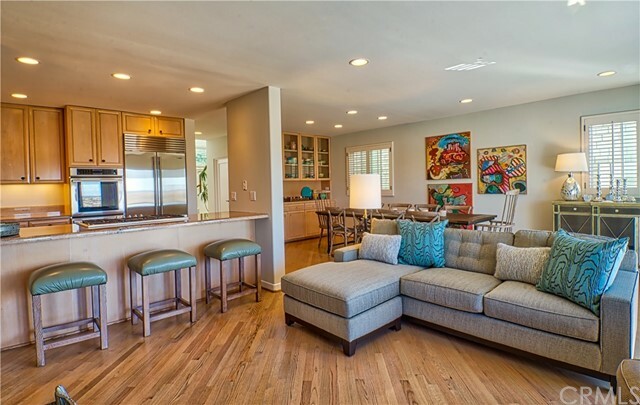 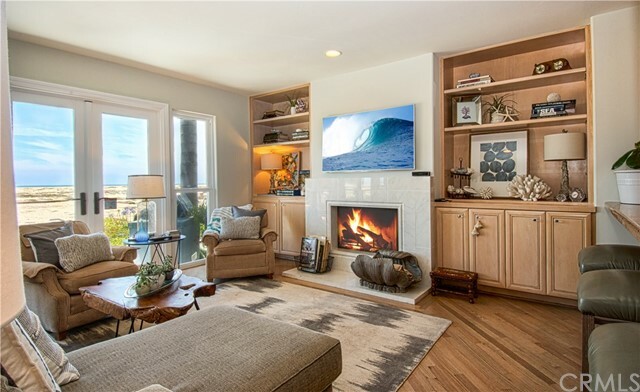 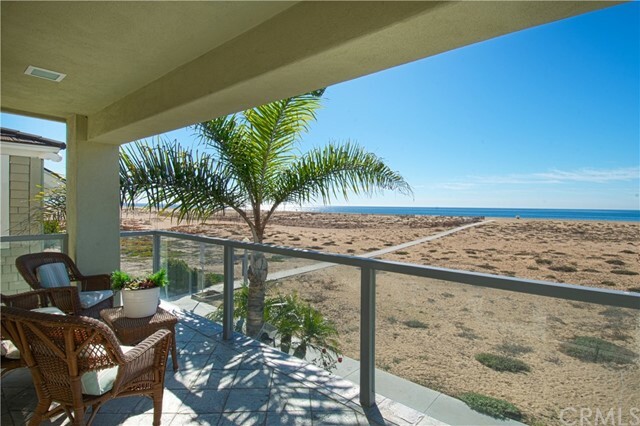 On the sand between the famed wedge and the Balboa Pier, this beautiful Balboa Peninsula beach home offers panoramic ocean views from each floor. 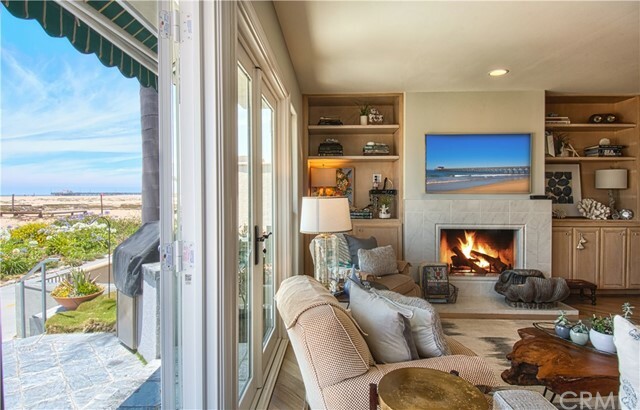 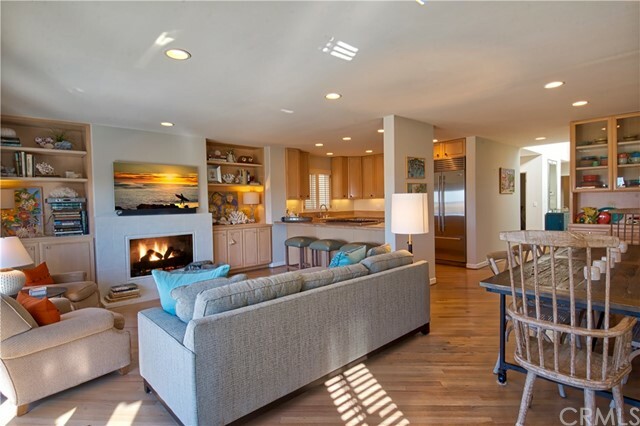 The home is masterfully designed with a raised first floor to take advantage of the main living area ocean views from the family room, kitchen and dining space. 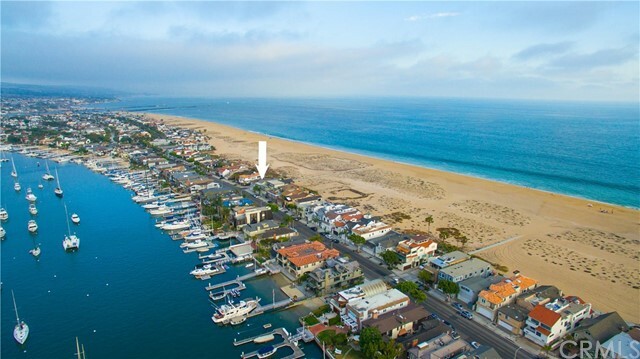 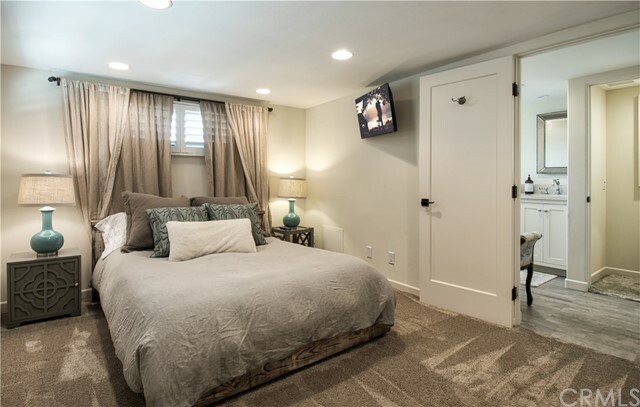 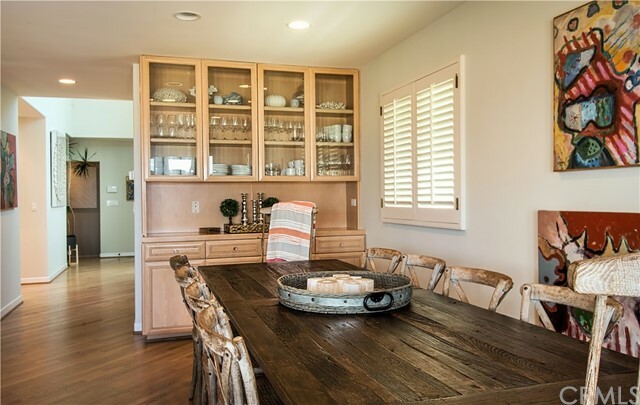 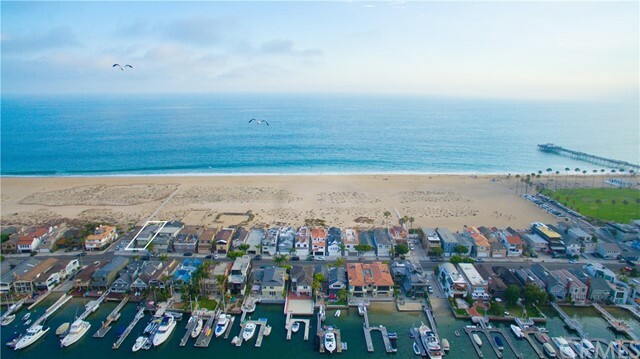 The patio complete with dining set, lounge chairs, and bbq is ideally situated on the boardwalk steps from the waves, volleyball, and a short stroll to restaurants, shops, the Balboa Fun Zone, and the Ferry to Balboa Island. 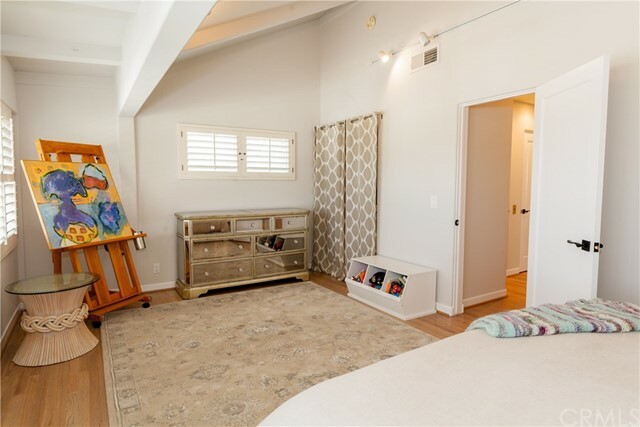 5 bedrooms offer plenty of privacy for guests, with 2 bedrooms on the first floor. 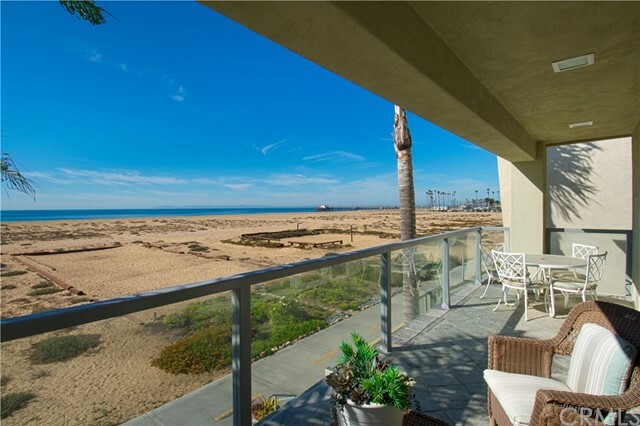 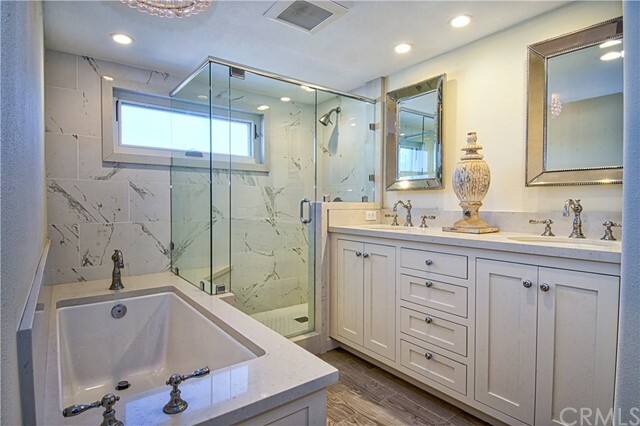 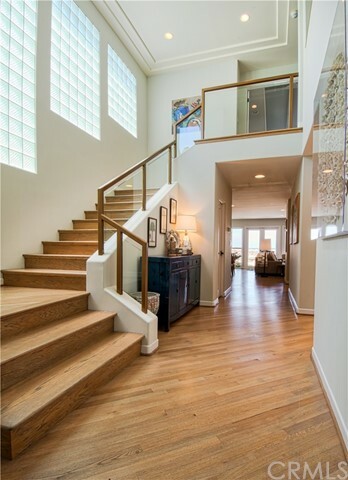 The perfect place to call home and enjoy the very best of newport beach! 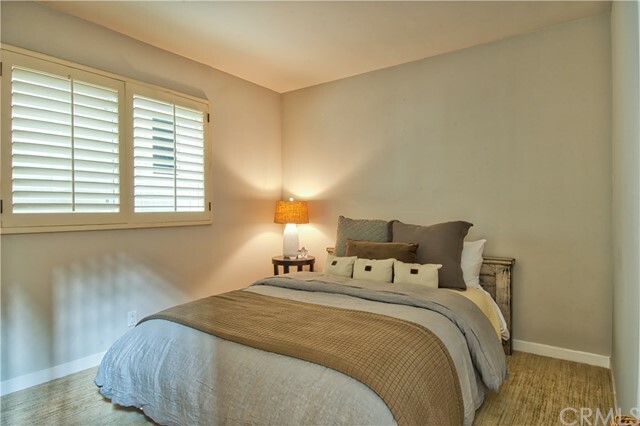 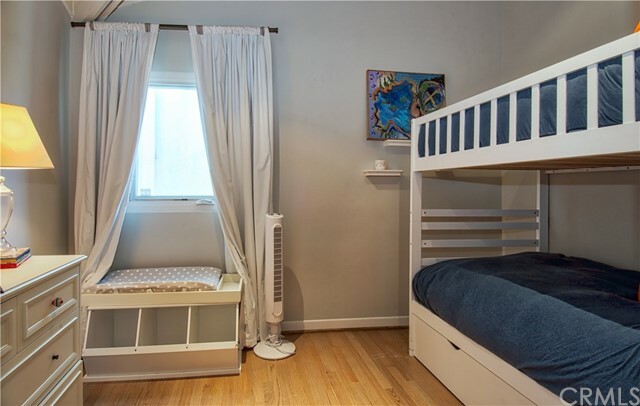 Available for both short and long-term rental stays, please inquire for availability and rates.